Russia has until September to prove it has made the necessary reforms to participate in the 2018 Pyeongchang Winter Olympics, International Paralympic Committee (IPC) presidential candidate Andrew Parsons said on Thursday. Parsons, a Brazilian IPC vice president who unveiled his election manifesto and is the fourth presidential candidate to succeed Philip Craven in the September election, said Russia still had work to do. "The Russian Federation and the Russian Paralympic Committee, they know the steps they have to take until September because in September we have a governing board meeting and in this meeting we can decide if we lift the suspension or not," Parsons told reporters in London. "So, of course if we decide in September that they're not ready to come back as a full member it will be difficult for the Russian athletes to compete in Pyeongchang." "We don't want that to happen. We want the Russian athletes back but of course what happened in Sochi [in 2014], in the lead-up to Sochi, cannot be forgotten." Last year the independent World Anti-Doping Agency (WADA) report compiled by Canadian sports lawyer Richard McLaren showed more than 1,000 Russian competitors across more than 30 sports were involved in an institutional conspiracy to conceal positive drug tests over the course of five years. The report provided exhaustive evidence of an elaborate doping scheme sponsored by Russia's Sports Ministry leading up to the Sochi Winter Olympics. 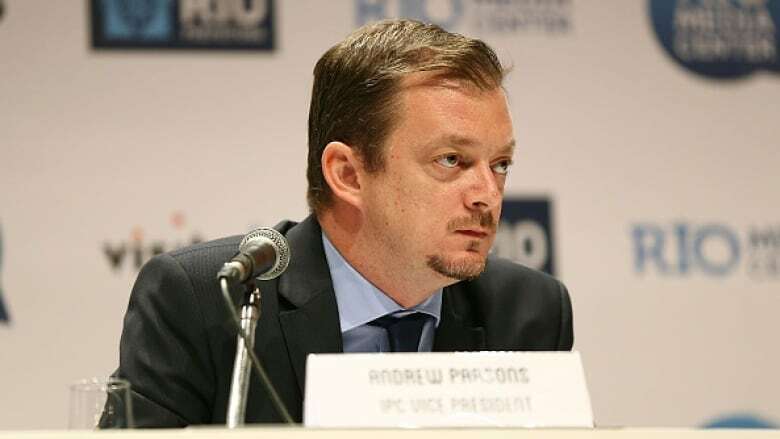 The IPC banned the Russian Paralympic Committee from participating in the 2016 Rio Games and Parsons said there would need to be substantial evidence provided in September. Russia has rejected the accusations that doping took place with political support, but has pledged to reform its anti-doping structures and the World Anti-Doping Agency has noted progress. The election for a new IPC president will take place at the IPC General Assembly on September 7-8.